This senior professional had been in her current organization for over 10 years. While she had advanced to positions of increasing responsibility over the years, she felt that she wasn’t meeting her overall career objectives and was no longer having the organizational impact that was important to her. 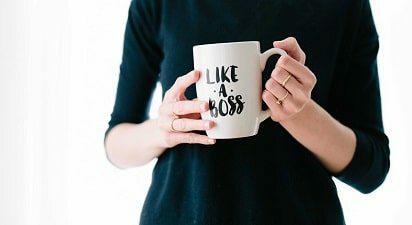 Additionally, a change in management brought a shift in leadership style that she felt negatively impacted her ability to deliver successfully. We started with a planning exercise that defined the success metrics for her tangible and intangible goals. We also looked at her personal experience in job search and planned out what specific activities she would need to best support her transition. The overall goal, was to secure a role with greater responsibility and room for career growth. In this case, the client had two very different options for her next role, so we created two different versions of her resume, with each one highlighting the examples from her past professional experience that were most relevant to each specific role. The project plan that we created included a full review of goals and objectives, company and role targeting, resume creation with context, MBTI® with a specific focus on communication style and managing stress, a mock interview, and negotiation support. The client received a job offer ahead of schedule with an increase in responsibilities, more career growth opportunities, and a 15% increase in salary. We worked with her through the negotiation phase and held a follow up session 100 days into the new role.